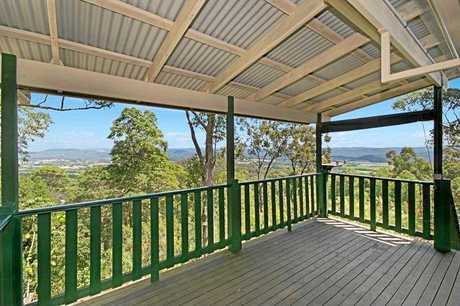 A HOME with a fantastic view shouldn't be an unattainable dream. Luckily there are still properties available in even the most blue-chip suburbs for a reasonable price, where a home owner can kick back and enjoy their own vista. 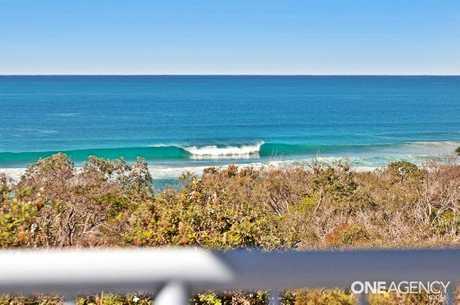 These Sunshine Coast homes are on the market right now for less than $1 million. The authentically restored, 100-year-old colonial house is a sight in itself, but take a gander from the veranda for a classic hinterland panorama. 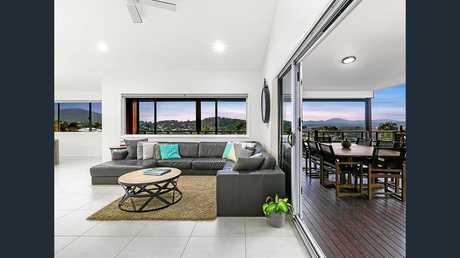 This two-storey home is perfectly positioned for sunset views over Mt Coolum and the hinterland. The open-plan design means the living and dining areas are great places to kick back and take in the view, but the alfresco area with barbecue kitchen and pizza oven is the real star. This luxury apartment features a gas fireplace, balcony spa and undeniable views all the way to the ocean. It is fitted out to suit the wedding and accommodation market, but would make for a cosy home for a single person or couple. The three-storey unit boasts uninterrupted views over the dunes and straight onto Castaways Beach. The outdoor entertaining balcony is the perfect place to watch the ocean roll in. 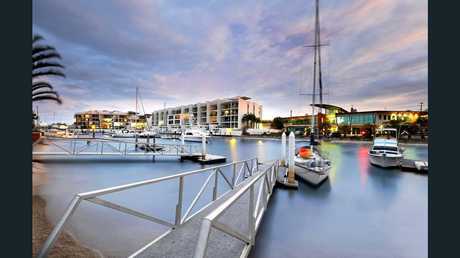 Watch the boats pass by or launch your own from your private pontoon at this Minyama home. 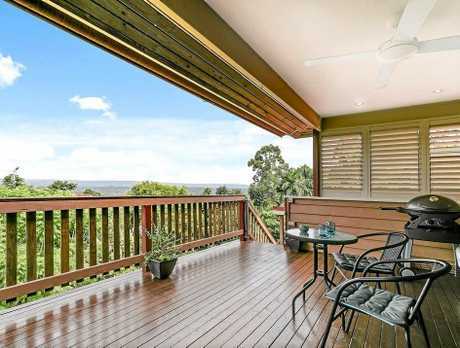 This two-storey house, featuring hinterland views to the Blackall Range, would be perfect for a family. 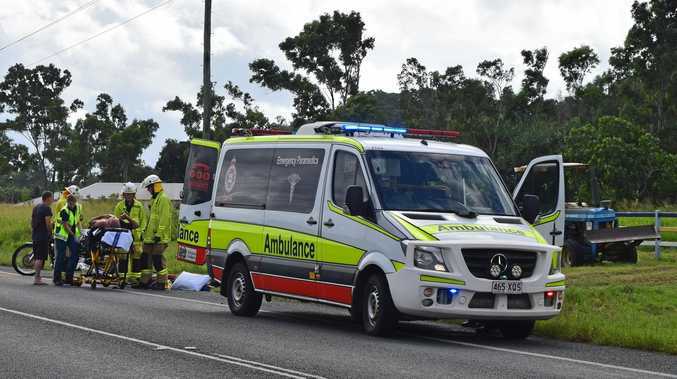 The position is within 10 minutes drive of central Buderim and Maroochydore. 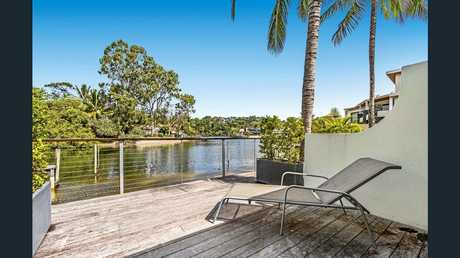 Buy into Noosa at an entry-level price, with front-seat views over the Noosa River and parkland on the opposite bank. The unit comes with access to the resort's private beach and jetty. 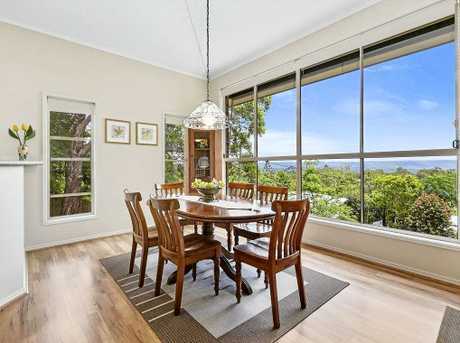 Dine with a backdrop of rolling hills and the hinterland in this elevated family home, with vast windows making the most of the surrounds. 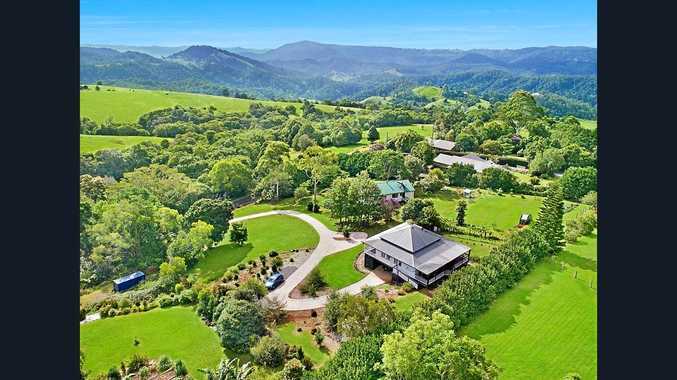 This hilltop acreage property offers a quiet retreat with panoramic views over the hinterland, with a wrap-around veranda and north-facing aspect.